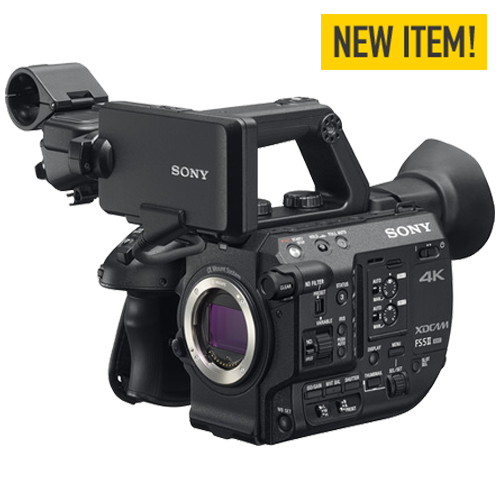 Sony's PXW-FS5M2 4K XDCAM Super 35mm Compact Camcorder features a familiar body style with improved capabilities. Hybrid Log Gamma enables both an HDR (high dynamic range) and SDR (standard dynamic range) in-camera workflow for flexibility in post and delivery. Newly tuned picture tone settings provide improved image control. 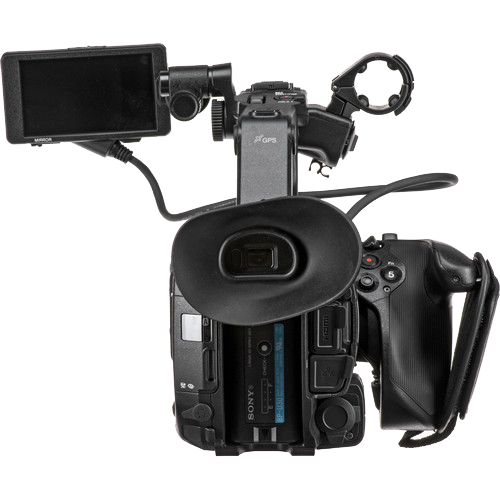 The camera records internally to dual media card slots and can continuously capture HD at up to 120 fps, with 8-second long bursts at 240 fps. 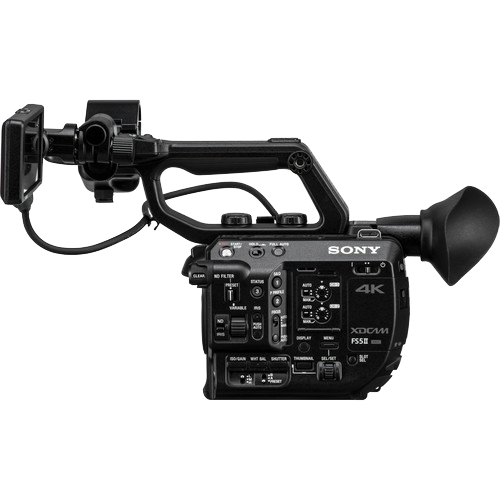 Raw 4K recording is available with the addition of optional external recorders that also allow 4K recording at 50 and 60p.